Twitch just got a little bigger. On Tuesday, the Amazon-owned social video platform announced plans to acquire Curse, a widely used VoiP application for gamers. Terms of the deal were not released. The sale means that Twitch will have access to Curse’s 30 million visitors in addition to the Curse Client, Gamepedia, CurseForge, Union for Gamers, BukkitDev, and the in-house content Curse has been recently producing for YouTube. The biggest pickups here are CurseForge and the Curse client, including the modding community that the company has been cultivating since inception. Gamepedia is also a highly-trafficked portal which includes Leaguepedia, one of the most popular Wiki’s for League of Legends. 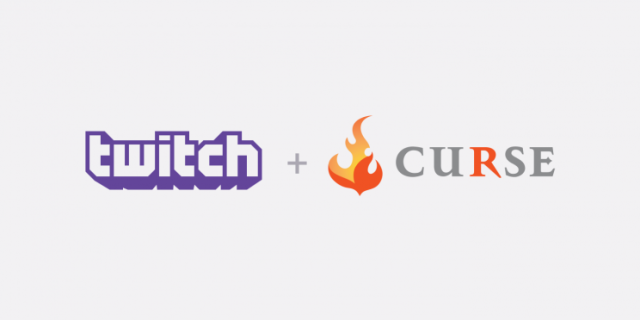 It is unclear exactly how Twitch will integrate Curse into their user experience. Curse could bring a voice function to Twitch, or perhaps an auto-export VOD or highlight option directly to a streamer’s community feed. Streamers could grow their own dedicated servers for fans to interact and connect with them on a more personal level. The purchase of Curse could also strengthen the ways streamers incentivize viewers to subscribe to their channel.